Sign up to learn these simple steps! FOUNDER FREEDOM™️ is the first EVER coaching platform for entrepreneurs who want to become “freedompreneurs.” We combine proven business and marketing strategy with feel good practices for the body, mind and soul. 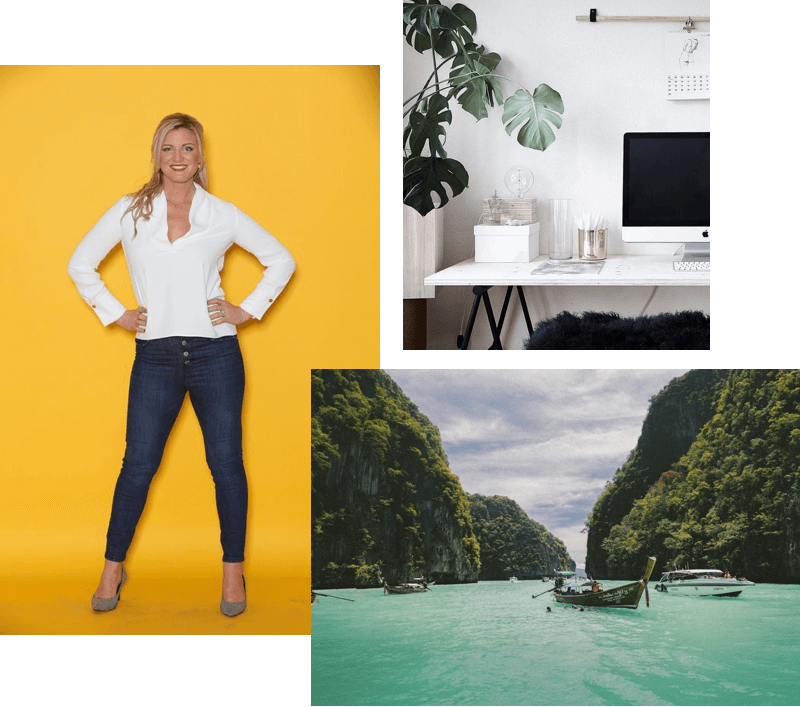 Our Founder, and business & marketing expert, Rachel Whynot, will guide you step by step to building a multi-6 figure brand and business in less than 12 months, so you can live and work freely! A successful entrepreneur who can live and work FREELY! live events coming to you soon! Want a FOUNDER FREEDOM™ Coaching Scholarship worth over $5000? As a dedicated business mentor to young women entrepreneurs, I always look for ways I can give back to our community and be an inspiration for you all! (I was in your exact shoes when I first started my business). I am offering a monthly coaching scholarship to one deserving young female entrepreneur between the ages of 18 and 23. 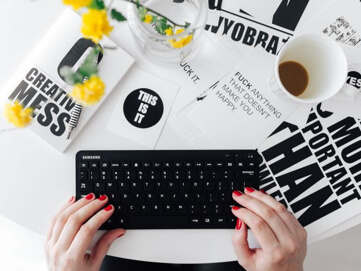 Please fill out the survey by clicking below and GOOD LUCK future #BOSSLADIES! 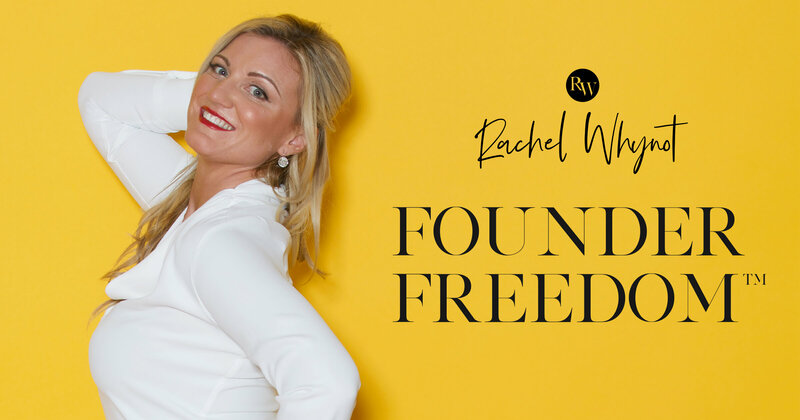 My name is Rachel Whynot, I am a business and marketing success coach for entrepreneurs who want to become “freedompreneurs.” I created FOUNDER FREEDOM™ because I am passionate about teaching entrepreneurs how to live and work freely with expert brands and businesses. I can't thank Rachel enough for incredible guidance! The FOUNDER FREEDOM™ program took me through the process that allows one to create the business and life of their dreams! Rachel is a marketing genius and is always positive and motivating. I'm absolutely looking forward to working with her more in the future! 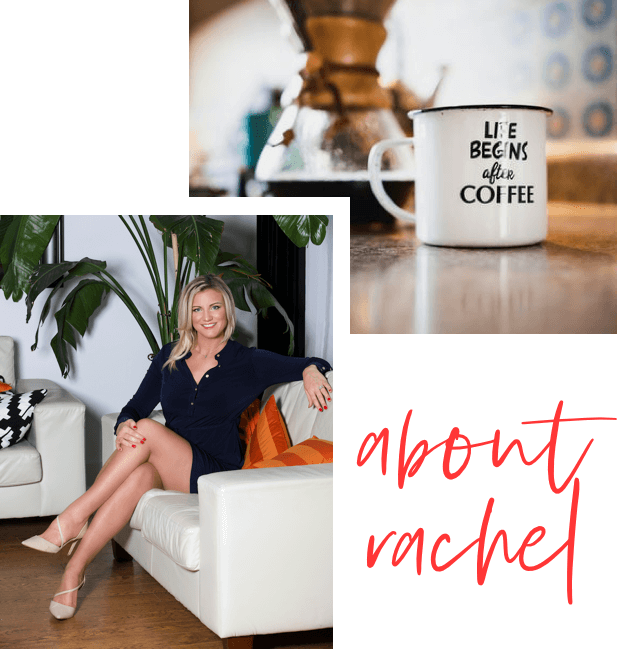 Rachel is a true “Marketing Mentor.” She has the experience of growing a hugely successful business and the marketing expertise behind it. I’ve learned so much from her and I would definitely recommend her program FOUNDER FREEDOM™, especially if you have the dream of owning your own successful business, like I did!! Rachel is not only a friend, but also a mentor of mine! She’s has impressed me with her knowledge and skills in business and marketing. She’s a true professional and is always super passionate which I love! She has helped me to grow my real-estate and interior design business and also motivates me to surpass my goals. I love Rachel and her FOUNDER FREEDOM™ platform! 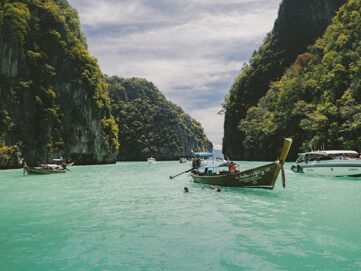 It inspires me to accomplish my goals and not only grow my salon business, but also create an online business for my hair extensions, so I can make passive income and travel the world. I love her!! An online coaching platform for entrepreneurs who want to become “freedompreneurs” so you can live and work FREELY! 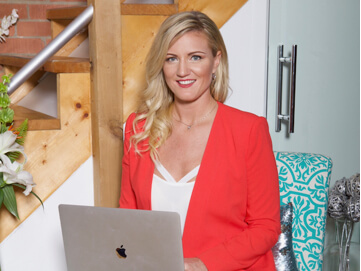 Our Founder, and business & marketing expert, Rachel Whynot will give you the tools for success every step of the way! FREE strategies, resources and motivation to live and work FREELY! For media inquires, please e-mail info@rachelwhynot.com. If you’re ready to become a freedompreneur, apply for a FREE 30 minute discovery call now!